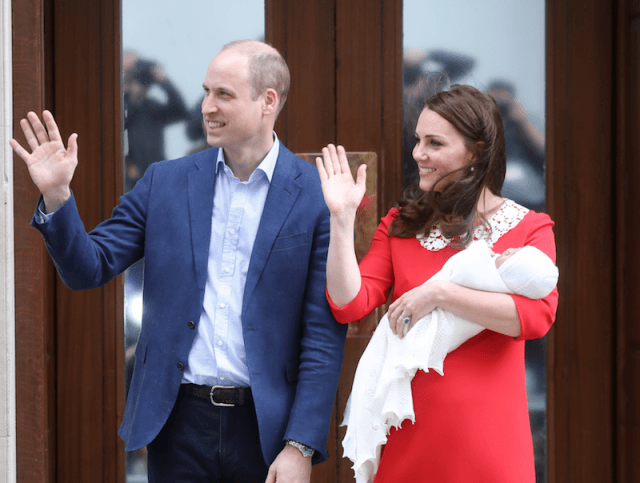 Home Kate Middleton, Catherine Duchess of Cambridge What Do British People Think of Kate Middleton, Duchess of Cambridge? 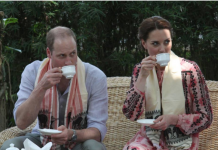 What Do British People Think of Kate Middleton, Duchess of Cambridge? 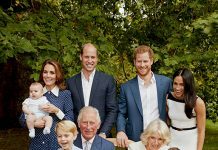 Kate Middleton seemed like the most popular member of the British royal family — at least until Meghan Markle came along. Now, it’s difficult to tell what people really think of the Duchess of Cambridge, who doesn’t seem as exciting as the Duchess of Sussex (even though Kate is actually younger than Meghan). So what do British people think of Kate Middleton? Ahead, discover some interesting insights into how people relate — or don’t — to the Duchess of Cambridge. Newsweek reports that according to a recent poll, more than half of Britons think that Prince William should be the next king. (Prince Charles is pretty unpopular in that regard.) 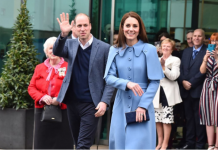 The same poll showed that 63% of respondents want Kate Midleton to be the next queen, versus just 8% who prefer Camilla, Duchess of Cornwall, or the 3% who would like to see Meghan Markle on the throne. However, that doesn’t quite predict the royals’ likability. Newsweek reports that all of the royals except for Prince Charles and Camilla get a positive approval rating. Prince Harry and Prince William both got 81% approval ratings, followed by Queen Elizabeth II at 80%. Only then comes Kate Middleton, who got a 77% approval rating — not as low as Prince Philip’s 65% or Meghan Markle, who got 49% positive ratings and 37% unsure. The Express reported in March 2018 — just a few months before Meghan Markle’s wedding to Prince Harry — that British people consider Meghan “the royal woman most people can relate to.” Meghan got 29% of the votes, behind only Prince Harry, who got 32%. Tara Isabella Burton reports for Vox that most of us will never know what Kate Middleton is like in real life. “But as a cultural phenomenon, Kate Middleton the character — narrated in the tabloids, reproduced on magazine covers, performed at ribbon-cuttings and charity events — embodied a vision of ideal womanhood that filled (and if I’m honest, still fills) me with deep anxiety,” Burton confesses.